This brand new set of coached sessions are aimed at those who would like to improve their fitness, swim skills and technique. These sessions are ideal preparation for triathletes, open water swimmers and those wanting to build up to masters swimming. Cost: €70 for a 10 week term or €8 per session pay as you go. Commences Wednesday 3rd September 8 -9 pm. Adult swimming lessons are starting back Thursday 4th of September. This class caters for everyone from complete beginners to those who want to improve their technique. There are 3 Highly Qualified Teachers on the Bank catering for all levels and classes are divided according to ability so that each participant gets the help they need. 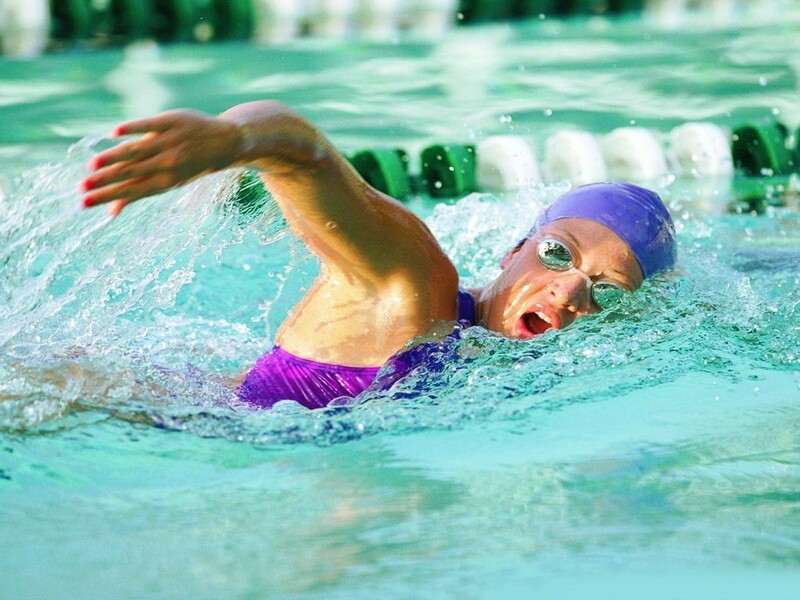 If you would like to take part, please see our Adult Swimming Lessons page for more detail or contact Gerry Foley on (+353) (01) 8902281 or email gerfoleyALM@gmail.com.